"Nagalakshmi M G., also known as Ashmi is a writer, educator, and counsellor. After having worked as a lecturer in English for over twenty five years in Bangalore, she took voluntary retirement in the year 2001 to pursue her passion for writing. She did her Bachelor of Arts from Kerala University and pursued a Master's degree in English language and Literature at Jnana Bharathi (Bangalore University). Additionally, she has a Degree in M.Phil, and also went on to fulfil her dream of getting a Post Graduate Diploma in Journalism and in 'Proficiency in Counselling' from Bharatiya Vidya Bhawan and The Theological College respectively. She has published light reads in Femina and The Indian Express. 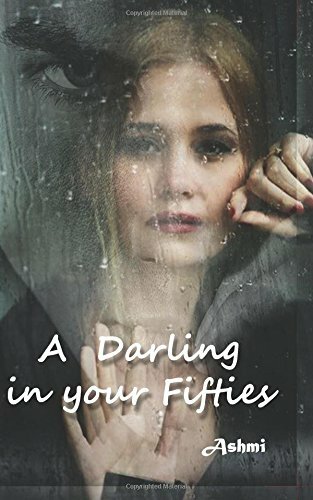 'A Darling in Your fifties' is her first work of fiction. Although a staunch Bangalorean, she currently lives in Pune with her family." The blurb of the book sounded very enticing when I decided to choose this book for review. Though I loved the cover I could not understand the title because it doesn't denote the theme of the book at all. Perhaps it was that curiosity which made me pick this book. The story revolves around Neema and her marital life. Set in the 90s the author has overseen quite a few practical things when referring to the glaring timelines as the story continues till date before drawing a conclusion. Firstly the plot the author was very strong no doubt it is the treatment which weakened it to an extent where perhaps the real cause felt lost. 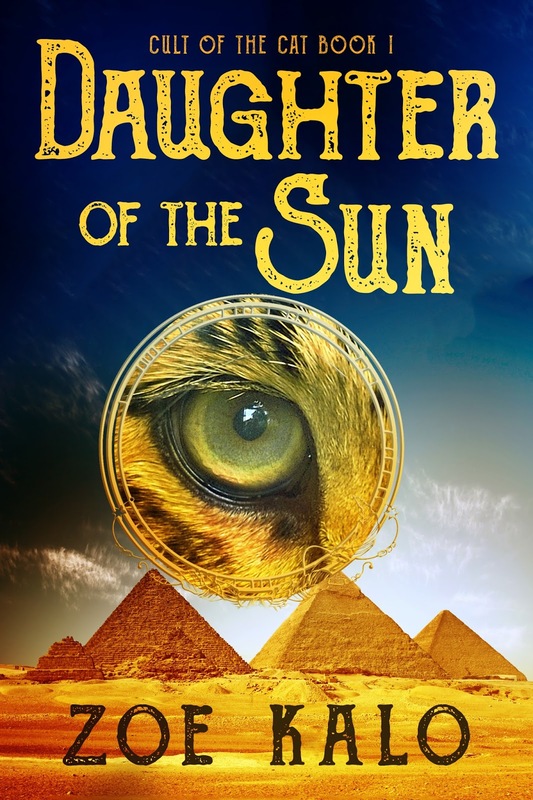 The pain of Neema's trials and tribulations didn't come through the words as a reader to me and at the end of the book I didn't feel for her at all. The story got confusing for me at a lot of places especially where the author narrates the constant nightmares Neema used to have. In the beginning when those nightmares were described they excited me for it promised of a BOOM type ending but it didn't. The book starts on a very promising note with descriptions that make you cringe and make you excited to unravel the remaining story. Just as you keep turning pages in anticipation the excitement then diminishes. Having said that I would also like to mention that there are a lot of women like Neema in our country even today and that they would surely connect with this story. They might be able to draw some strength from it and make their lives better. It could be considered inspirational in a manner that the main female lead never gave up and continued striding ahead despite everything that life sent her way. It denotes that hope always exists just at the corner as you are about to give up. It reminds you not too give up and have faith. Kudos to the author for having touched a raw nerve with this topic! Recommended for a one time read on a lazy afternoon. 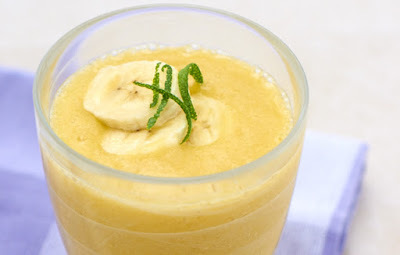 This book is like banana smoothie - healthy and filling!